One of the more popular injectables & facial fillers on the market today is Radiesse. This calcium-based injectable helps increase the volume in the area of the skin and can also enhance the production of collagen. As part of the aging process, the skin produces less collagen that helps improve elasticity, allowing the skin to wrinkle and sag. Radiesse helps combat this process by stimulating collagen production for several months after the injection. Amongst the various facial fillers, Radiesse is frequently used for its longevity. Radiesse lasts from 12 to 18 months, and the results are immediately apparent. Radiesse is best used as a deep injection in areas such as the nasolabial folds or the midface. Injection into the lips is not recommended. Radiesse is one of the many choices available when it comes to facial fillers and other injectables. Knowing which filler or facial injectable will work best for you requires the help of an expert on all the products and procedures available. 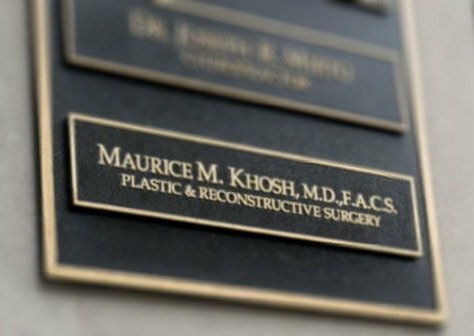 Dr. Khosh specializes in facial plastic surgery and cosmetic procedures for the face, including the use of injectable fillers, neuro-modulators and fat dissolving injections. 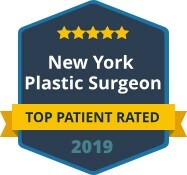 He can offer expert advice on whether Radiesse is the best option to treat your facial problem areas or if another option would work better for your individual needs. 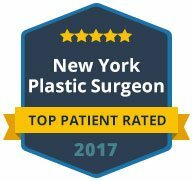 To learn more about Radiesse and other facial injectables, contact us today for a consultation with Dr. Khosh. He can discuss the benefits of using Radiesse and other fillers alone or in combination with other treatments he offers.